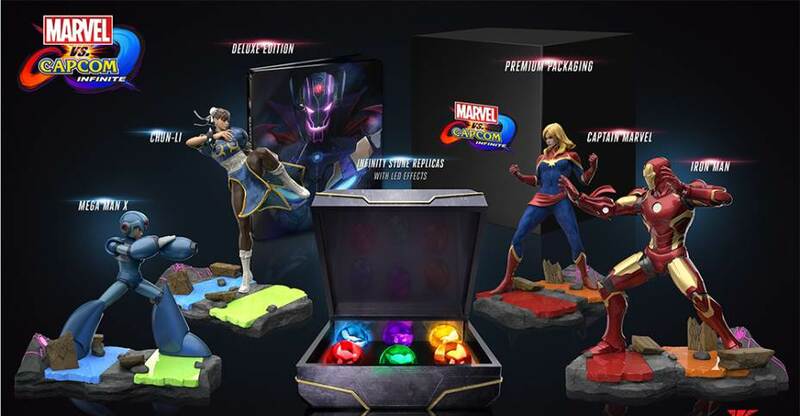 The Marvel vs. Capcom: Infinite Collector’s Edition will be priced at $199.99. 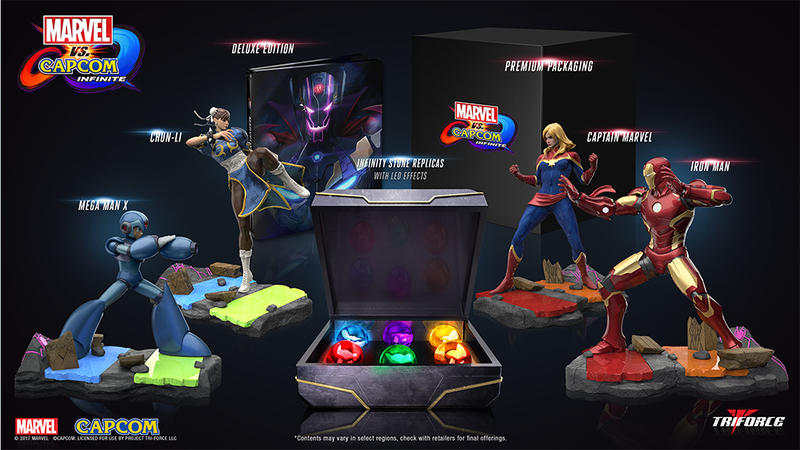 It ill be available on launch day; September 19th, 2017. For more info on the game, Click Here.